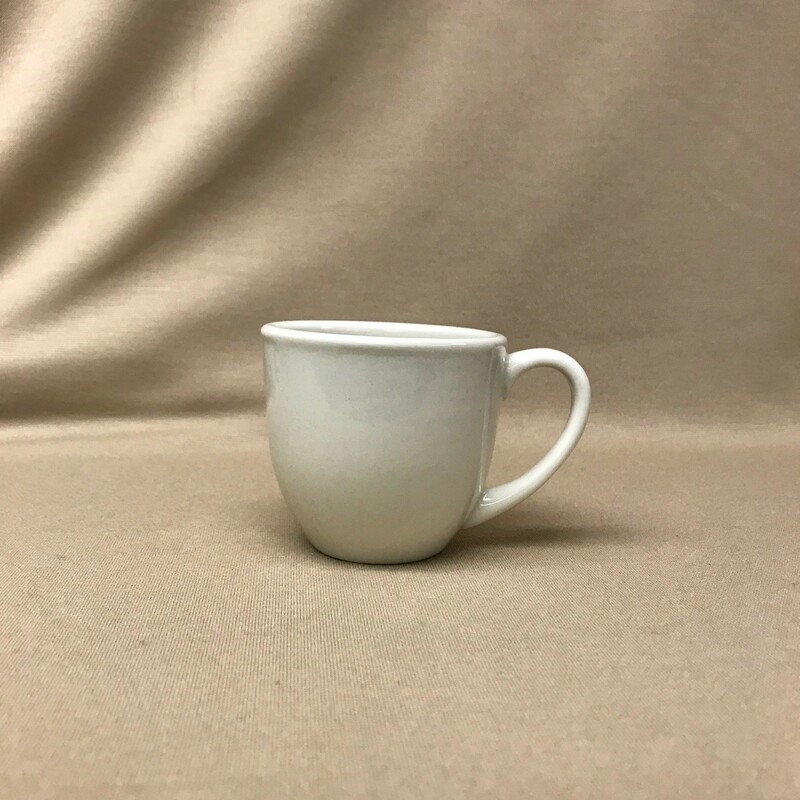 Enjoy your espresso in style with this 3 oz. 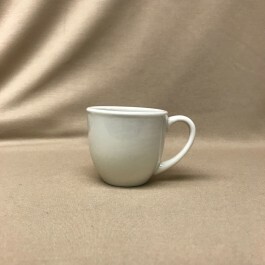 stoneware cup. It measures 2.25" tall and 2.5" wide. Order 4 or 6 pieces to give a set as a gift to the espresso lover in your life. Made in China. Microwavable and dishwasher safe.